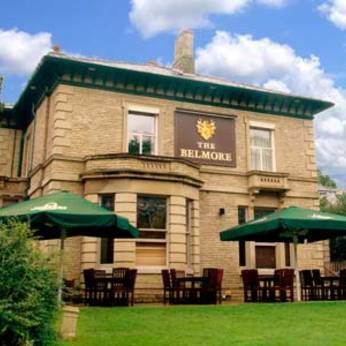 The Belmore has a warm and friendly atmosphere. It benefits from twenty luxurious bedrooms and suites, with a pub restaurant serving real ales and fresh food. The hotel also has a function room suitable for both social and formal gatherings.